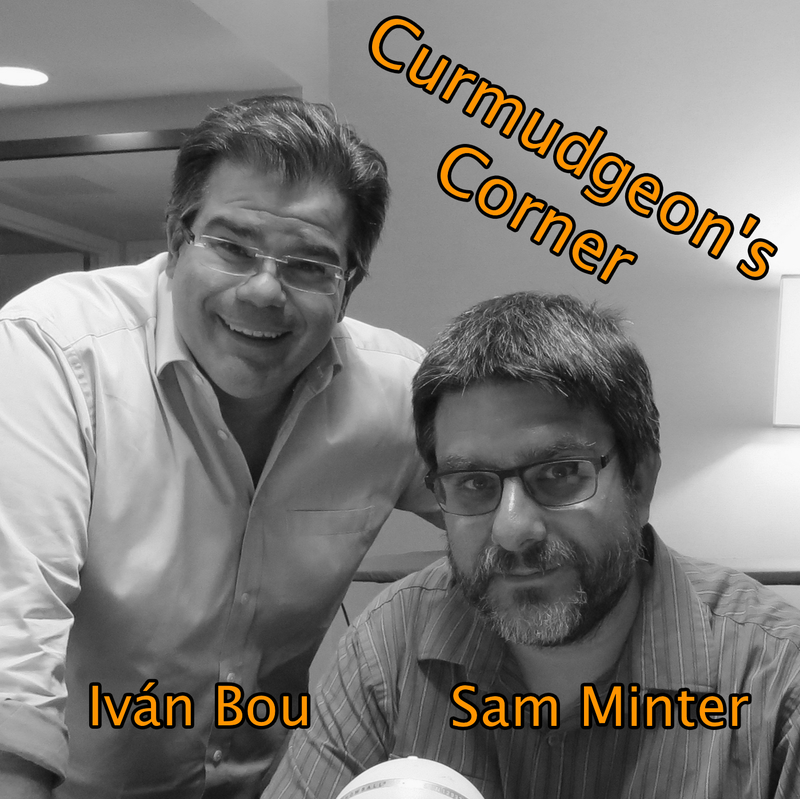 On this week’s Curmudgeon’s Corner, Sam and Ivan talk about Hong Kong, the Republicans who are starting to worry about Trump, Trump’s executive actions on healthcare and Iran, and Harvey Weinstein. Oh. And Sam gets locked in his office. Fun times! This week on Curmudgeon’s Corner Sam and Ivan talk about the Las Vegas massacre, the Catalonian independence referendum, and the ongoing drama within the Trump administration… with this week’s highlight of course being Tillerson calling Trump a moron. Before all of those topics though, updates from Ivan on the recovery from the recent natural disasters in both Mexico City and Puerto Rico. The usual nothing on gun control? Mutiny on a nuke order?